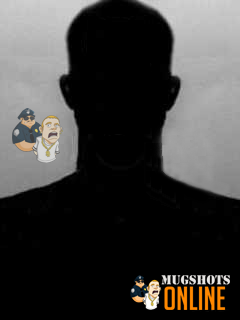 All content provided on Mugshotsonline.com is deemed to be in the public domain and accessible through the reporting agency of record in the city, county or state from where the data was obtained. Those appearing on Mugshotsonline.com may or may have not been convicted of the arrest charge and are presumed innocent until proven guilty in a court of law. The data on this site provides arrest and booking information and should not be relied upon to determine any individual's criminal or conviction record. The data may not reflect current charging decisions made by the State Attorney's Office or the outcome of criminal trials. To obtain the final disposition of any criminal charges, contact the Clerk of the Court's Office. Mugshotsonline.com assumes all records are accurate but does not guarantee any accuracy as they are reported by the public services agency or public information source. An arrest does not mean that the inmate has been convicted of the crime.